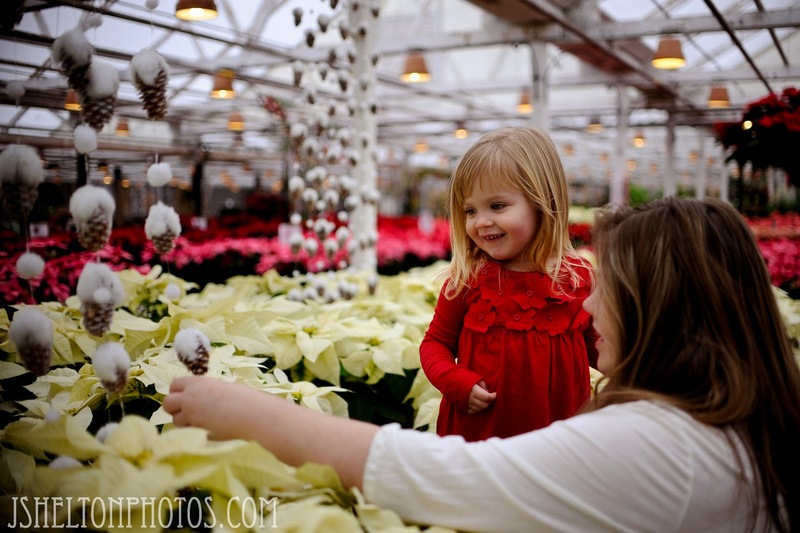 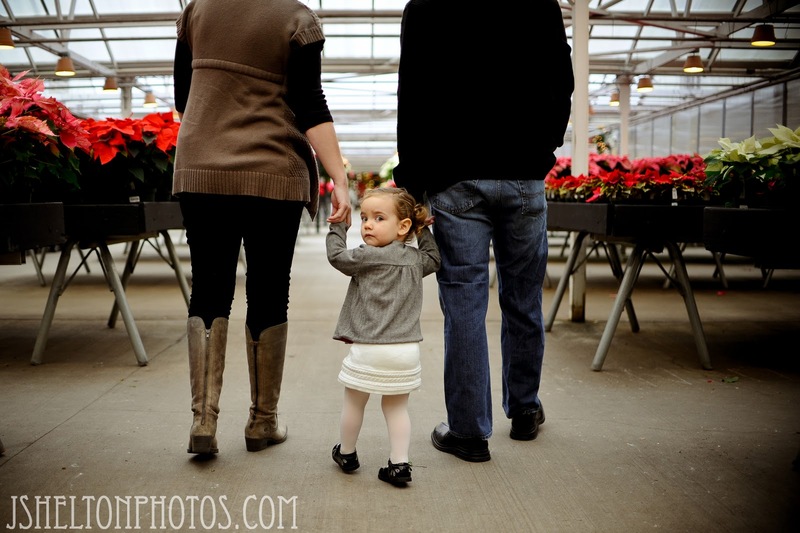 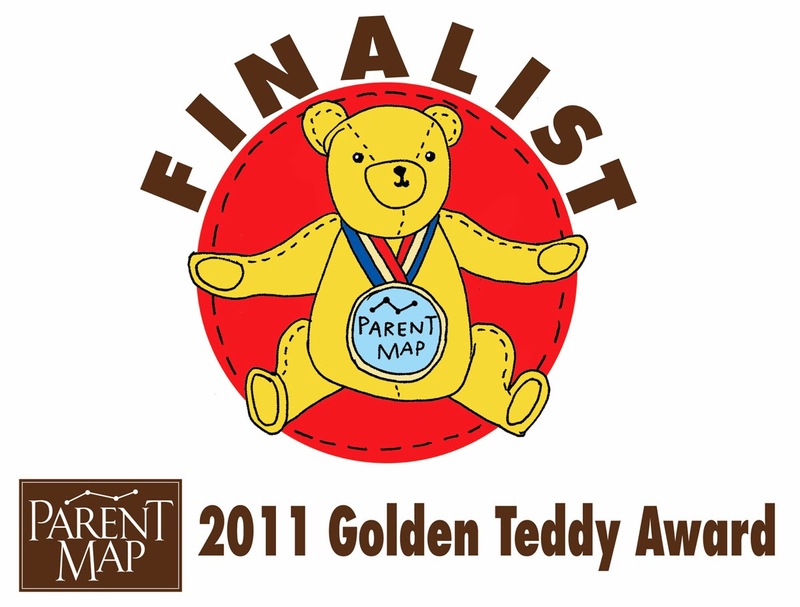 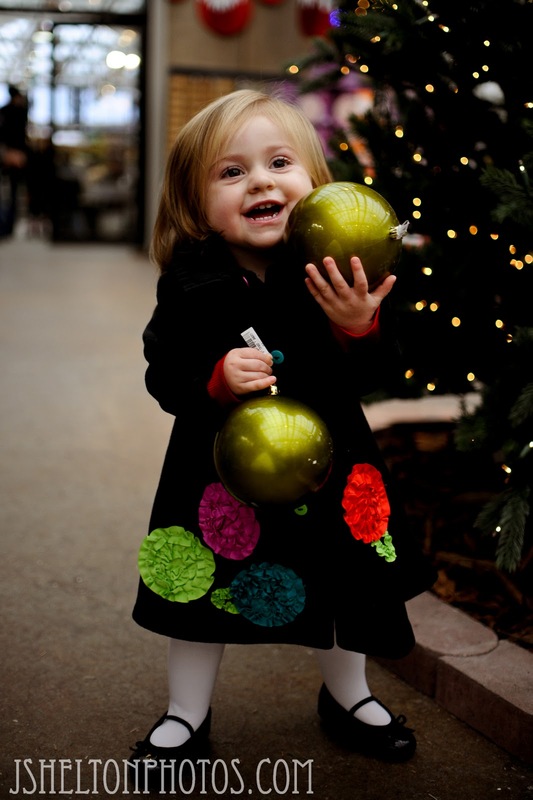 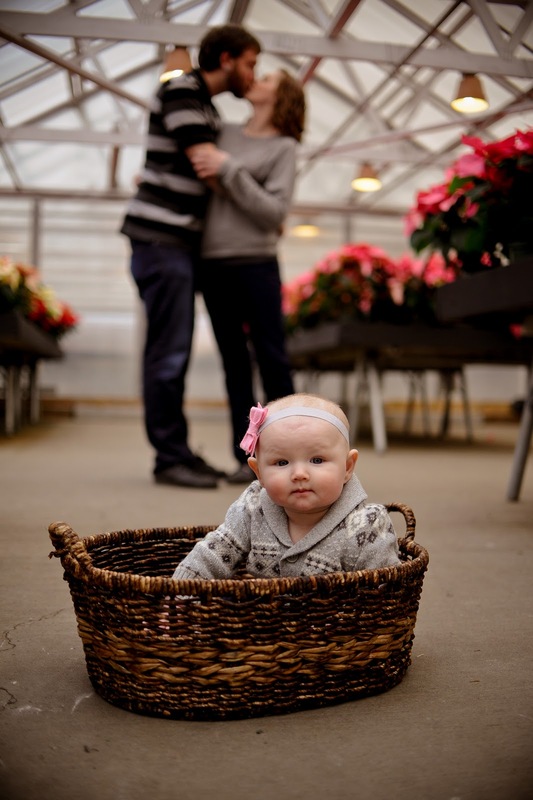 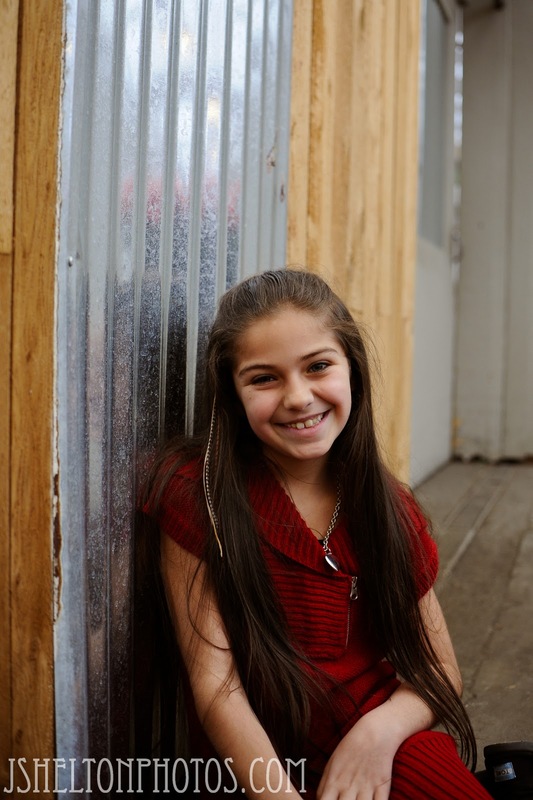 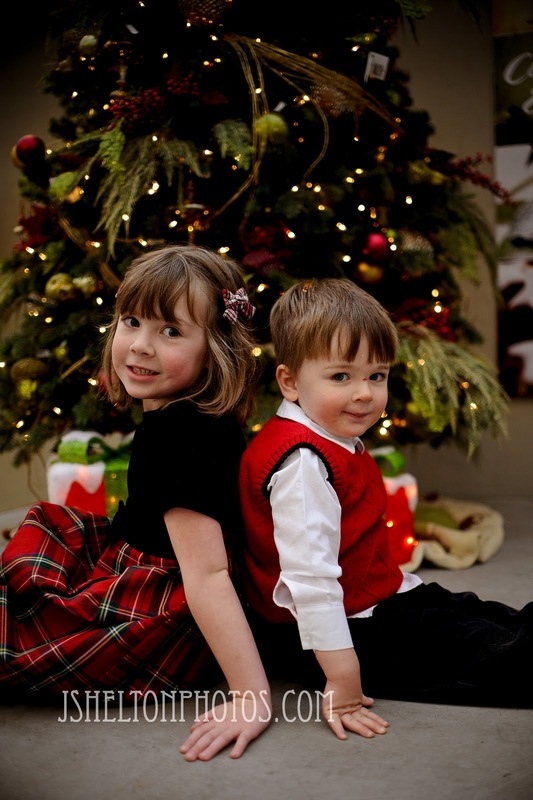 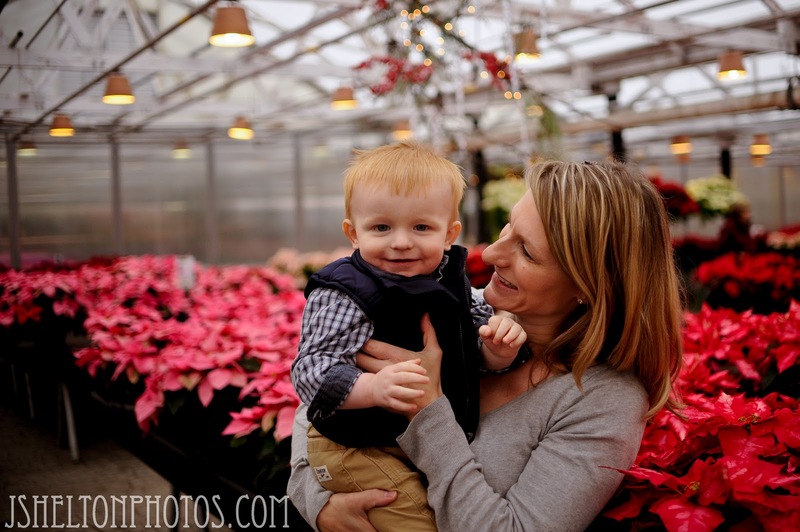 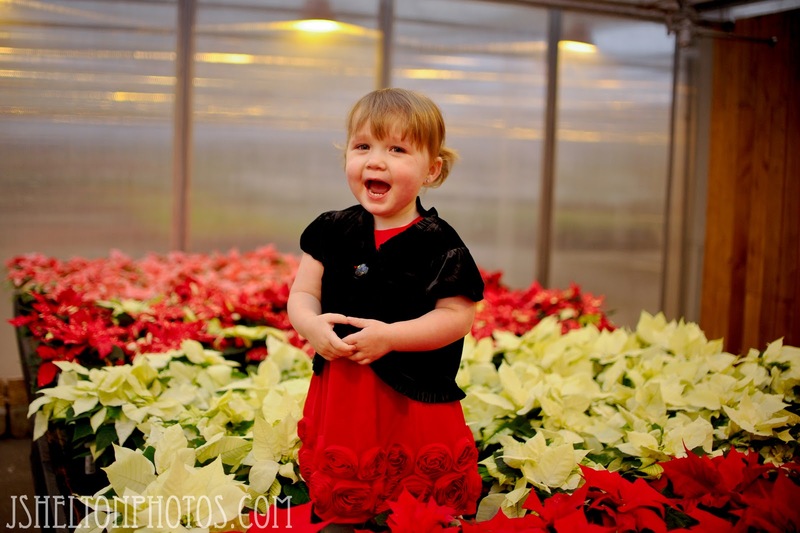 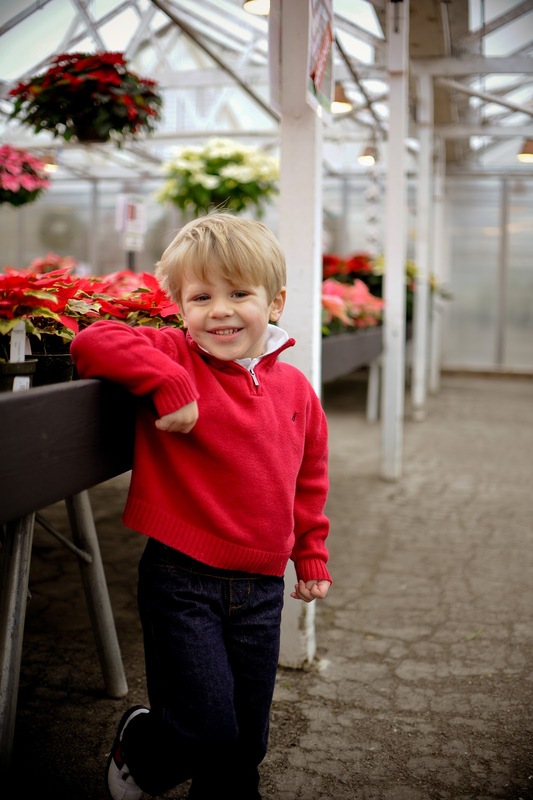 Tallis Photography: 2011 Holiday Mini Session - Round Two! 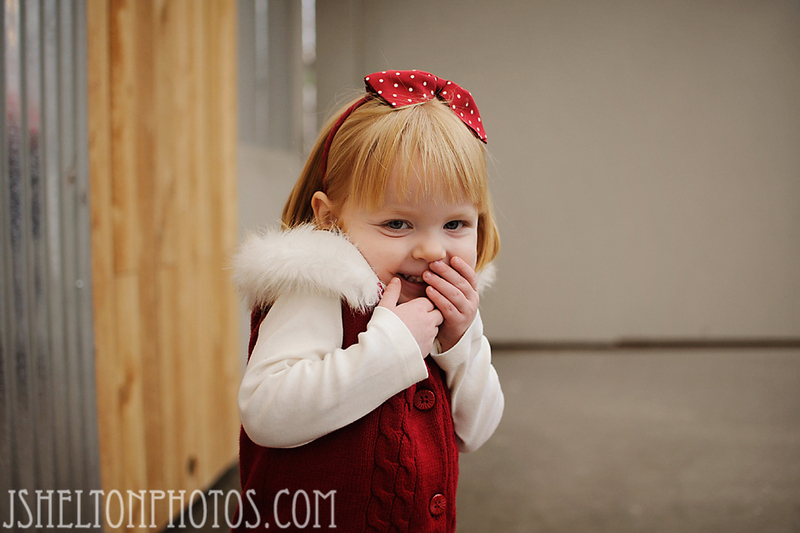 2011 Holiday Mini Session - Round Two! 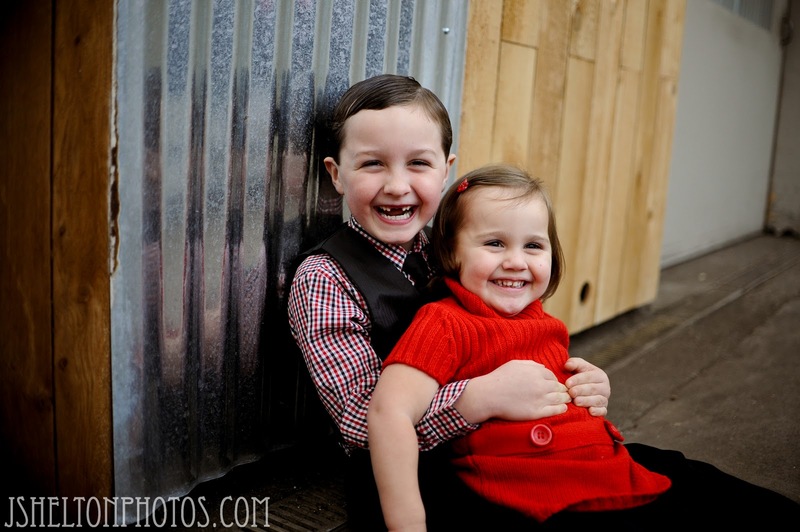 Again, have I mentioned how much I love my clients? 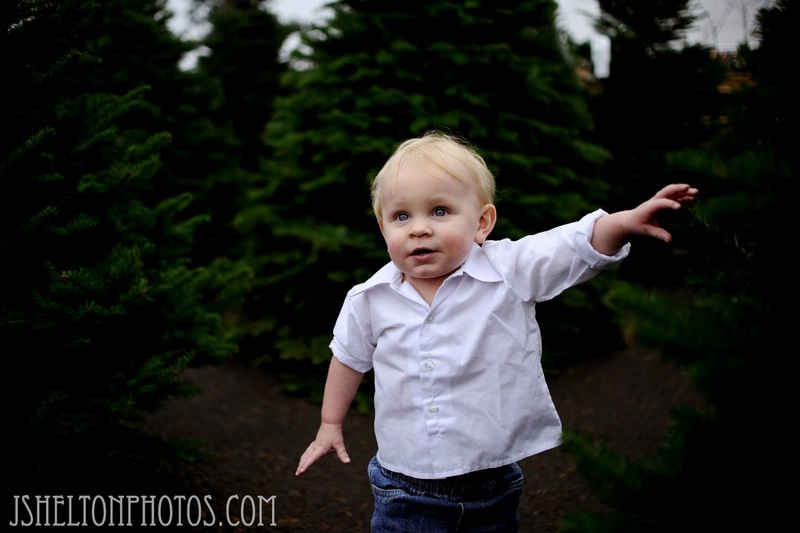 I booked two full days of minis in about a 48 hour period this year - amazing.